A brand new video is live on the channel! 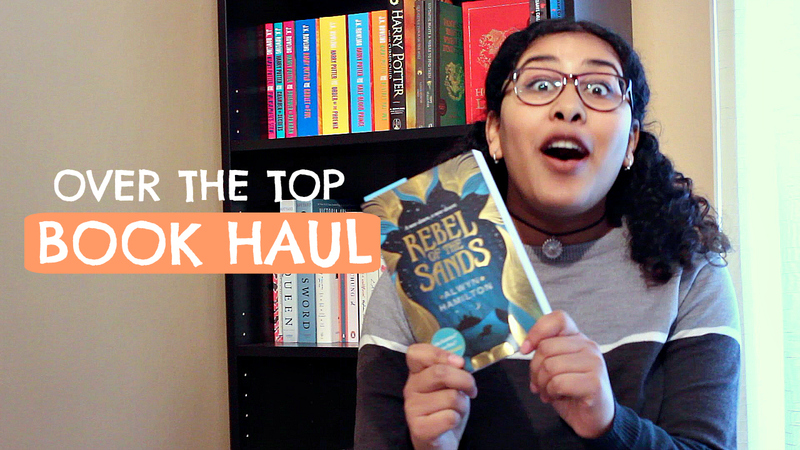 In this one, I show you all the new books that I got! Maybe I should be embarrassed by the excessiveness of this haul, but one can never have too many books right?